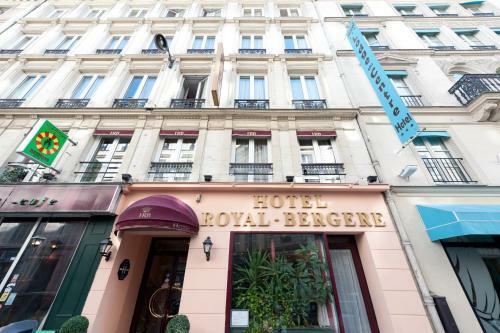 In the Grand Boulevards area, Royal Bergère is a 10-minute walk from Opéra and 20 minutes from the Sacré Coeur. 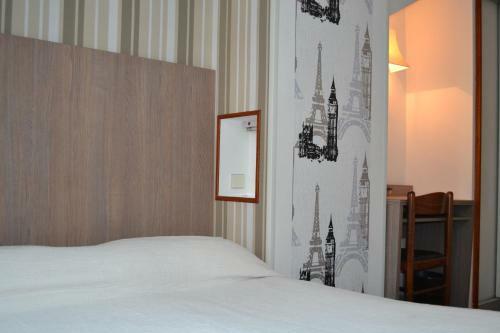 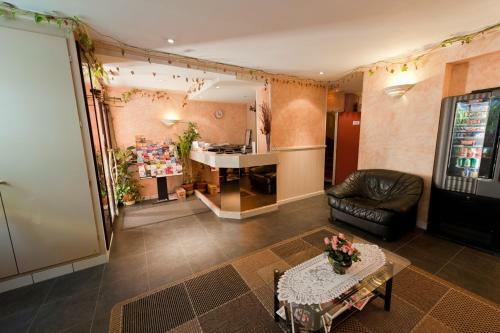 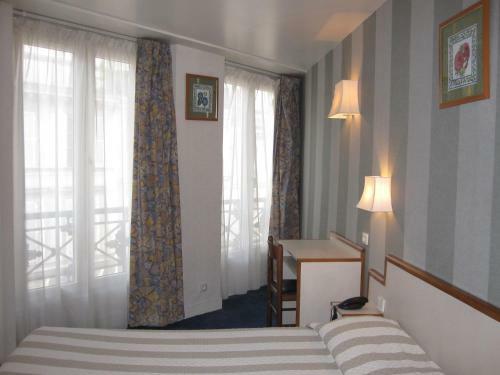 Cadet Metro Station is 250 metres away, ideal for exploring Paris. 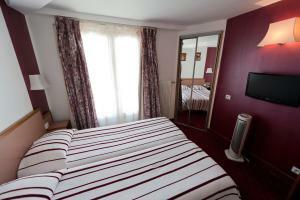 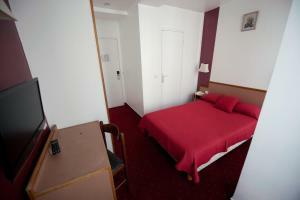 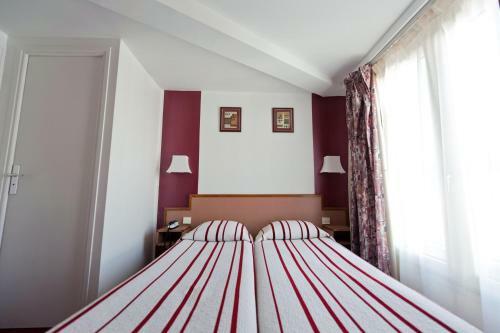 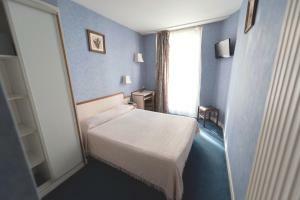 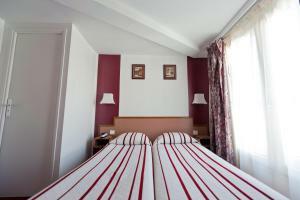 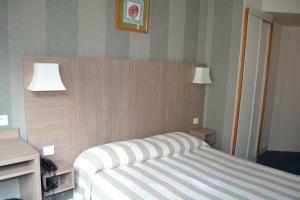 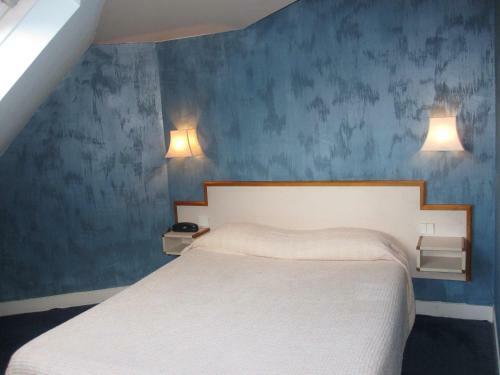 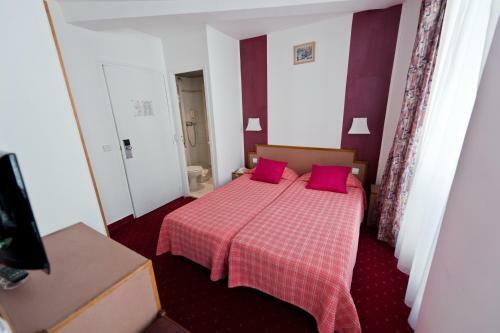 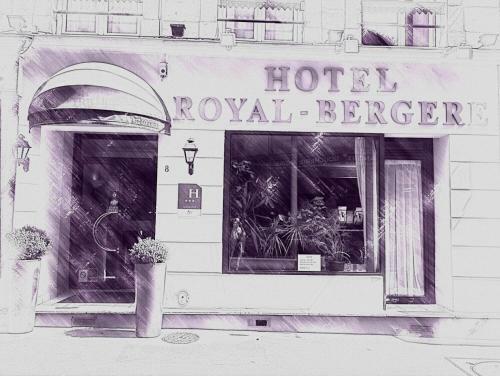 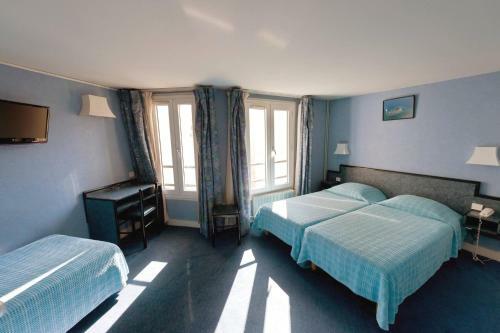 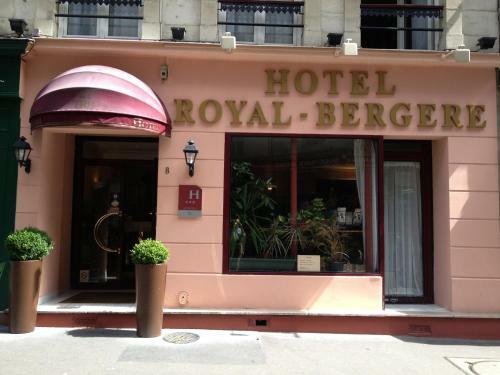 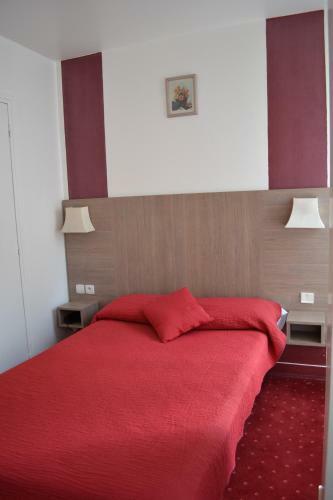 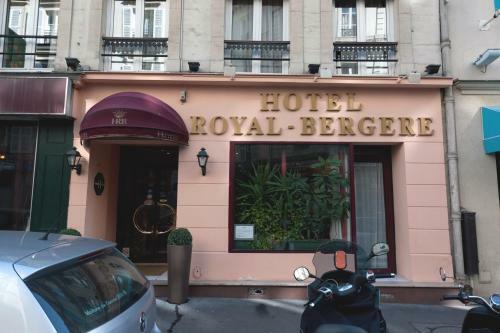 An LCD TV with satellite channels and a safe are standard facilities in rooms at Royal Bergère. 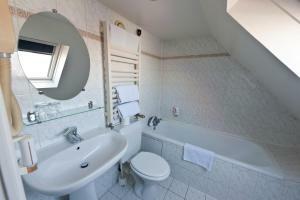 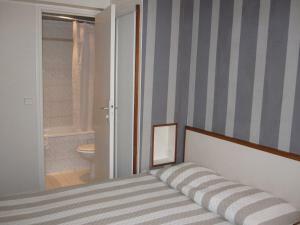 Each en suite bathroom has a bath or shower and a hairdryer. All rooms are simply decorated and serviced by a lift. 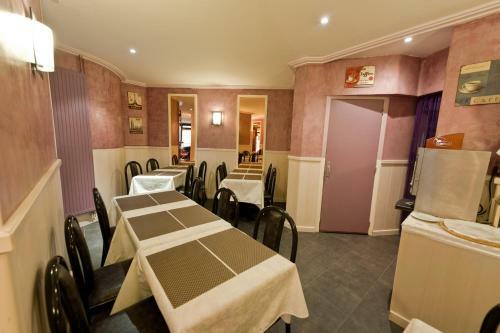 A buffet breakfast is offered daily by the hotel and served in the breakfast room. 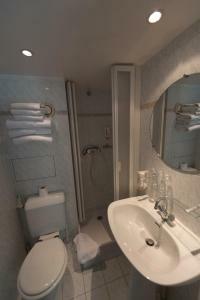 Other facilities include Wi-Fi access and a 24-hour front desk with express check-in and express check-out. 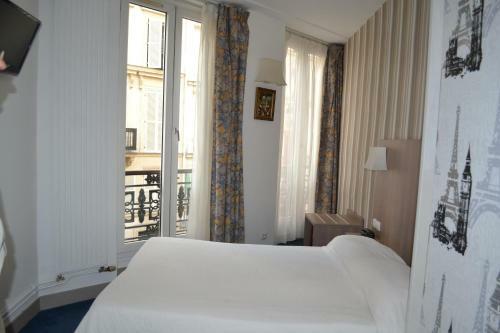 Galeries Lafayette department store is a 10-minute walk from the hotel and the Louvre can be reached in 20 minutes. 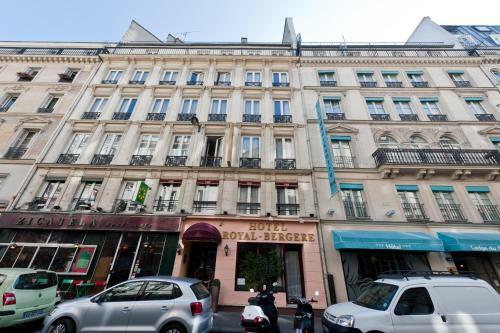 Local transport provides direct access to the capital’s centre, Châtelet. 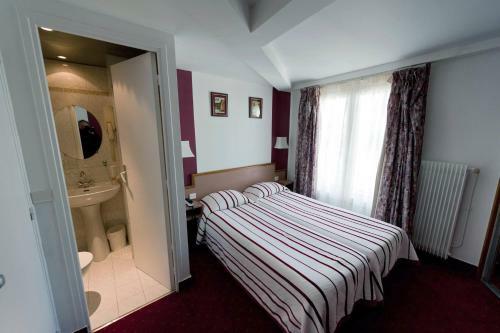 Featuring a private bathroom with hairdryer, this room has carpeted flooring, a flat-screen TV with satellite channels, a telephone and a fan. 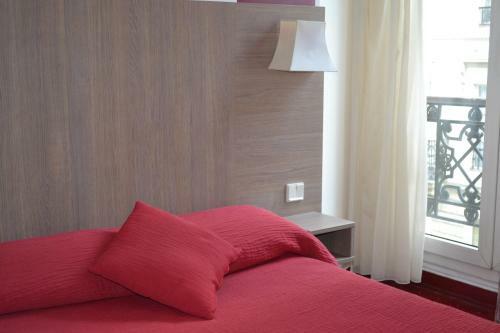 Rate: € 78.23 ... € 180.50; select dates below to get current rates. Featuring a private bathroom with hairdryer, this room includes a flat-screen TV with satellite channels, a telephone and a fan. 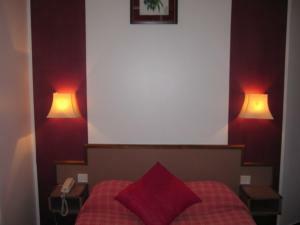 Featuring a private bathroom with hairdryer, this room includes a flat-screen TV with satellite channels and a telephone.